Pius III had been on his deathbed with gout since 13 October. Some alleged Pius III died of poison administered at the instigation of Pandolfo Petrucci, the ruler of Siena. 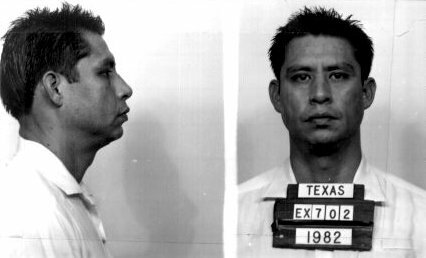 Cop killer Leonel Torres Herrera is executed by lethal injection at the age of 46 in Huntsville Prison, 815 12th Street, Huntsville, Texas, United States.